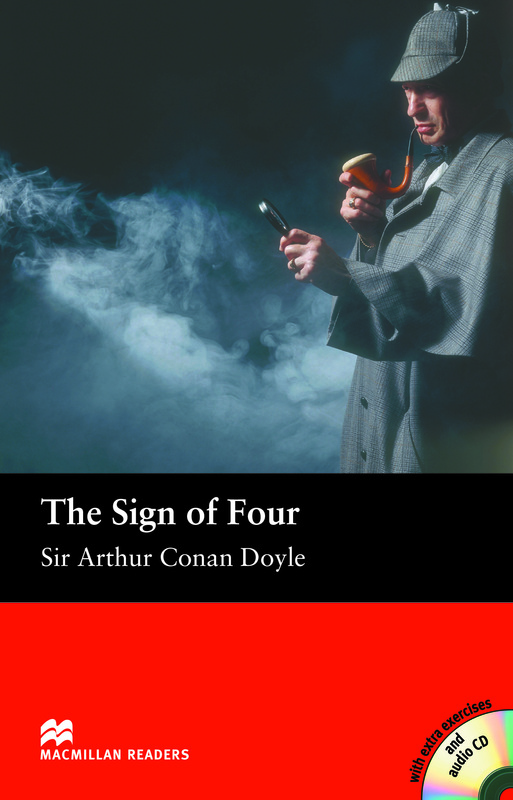 The Sign of Four is an adapted Intermediate level reader written by Sir Arthur Conan Doyle. Sherlock Holmes is on another classic detective adventure which this time sees him trying to help Mary Morstan find the truth about her father and the man who has been sending her pearls. Includes an Audio CD.